Former Hopkins County Judge Joe Raymond Pogue has passed away at the age of 89. He passed away Monday in Dallas. 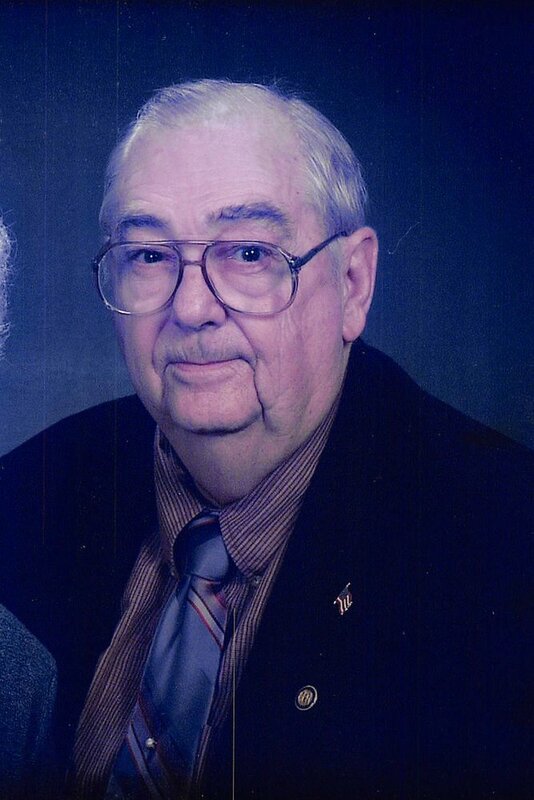 Funeral Services will be held at 11:00 am Thursday at the Spence Chapel of First Baptist Church in Sulphur Springs.